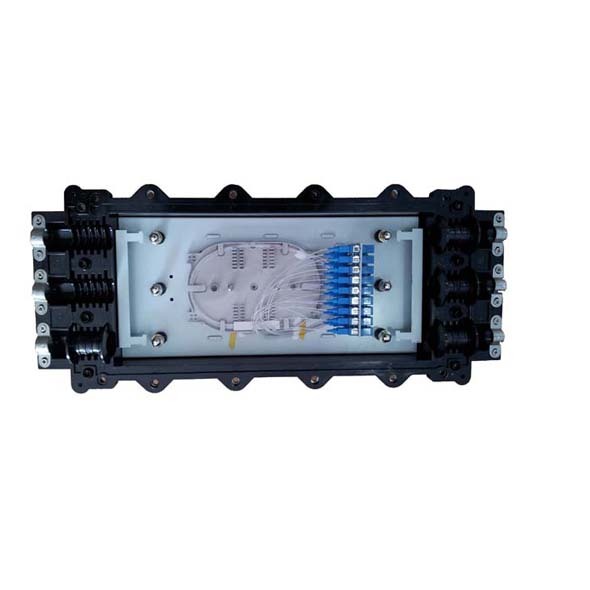 GJS-24-D(PLC) Splitter Fiber Distribution Closure is a compact and flexible closure that provides for connections between fiber optic cables and passive optical splitters in the inside Plant. The closure can be mounted to support aerial applications. 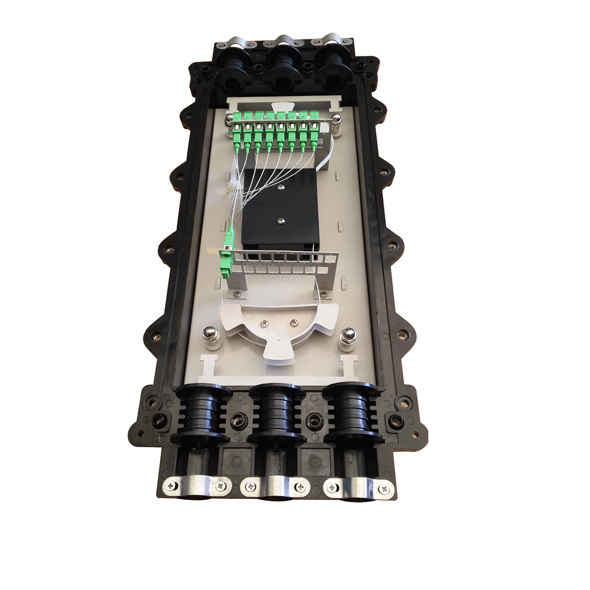 It offers a robust, user-friendly,and cost effective solution for connecting feeder and distribution cables via optical splitters in FTTP networks and is distinctive for such applications as rural and brownfield deployments. The closure casing is made of quality engineering plastics, and of good performance of anti-erosion against acid and alkali salt, anti-aging, as well as pleasing appearance. The mechanical structure is reliable and has the performance of resisting wild environment. Chemical and mechanical resistance for all the aerial application areas in the fiber networks. Closure adopts hinge/buckle mechanism which makes dismantling/assembling easy. 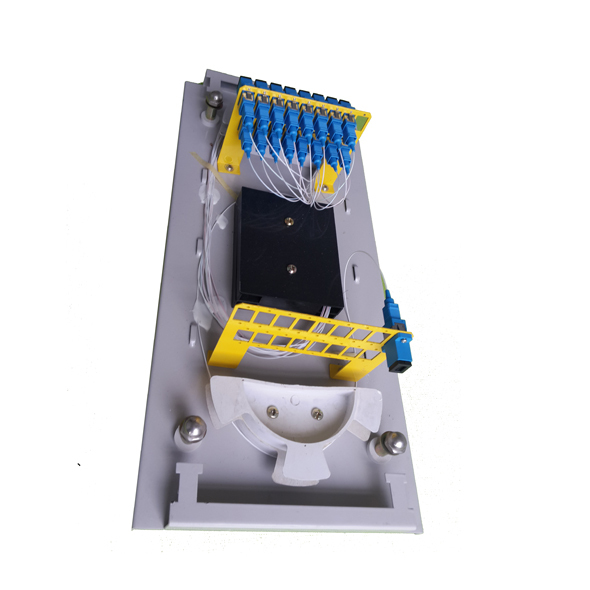 Convenient attachable splitter module with 1:32 splitter module & 1:16 splitter module for cable installation. Re-useable grommet sealing open and close easily for adding or removing drop cables providing efficient cable installation with no mess . Splitters are easy to insert and remove without affecting splitter. Sijee has a first-class sheet metal equipment workshop, and a special sheet metal product design department, the workshop has large laser cutting machines, CNC punching machines, CNC bending machine, CNC shears, robot automatic welding lines, automatic bending machine , variable pump injection molding machine with different tonnages, a number of standard assembly lines, with a strong sheet metal design and processing capacity, Sijee provides more than 800,000 various sheet metal cabinets and over 100 Million sets fiber optic splice closures to domestic operators annually. Looking for ideal Optical Fiber Splice Closure Manufacturer & supplier ? We have a wide selection at great prices to help you get creative. 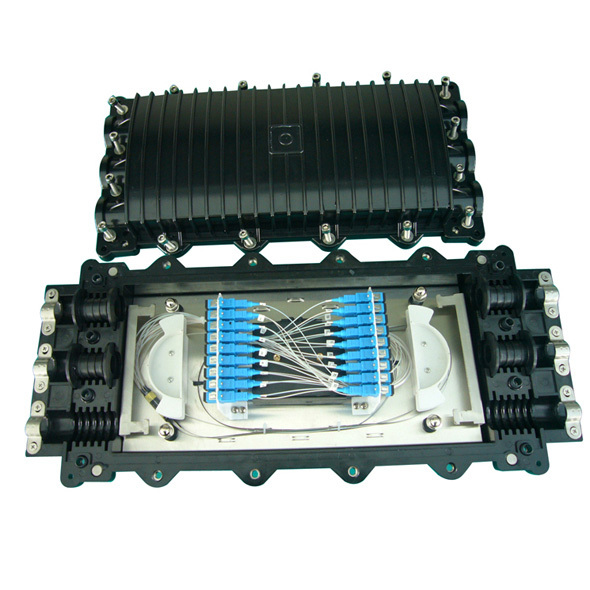 All the Optical Fibre Splice Closures are quality guaranteed. 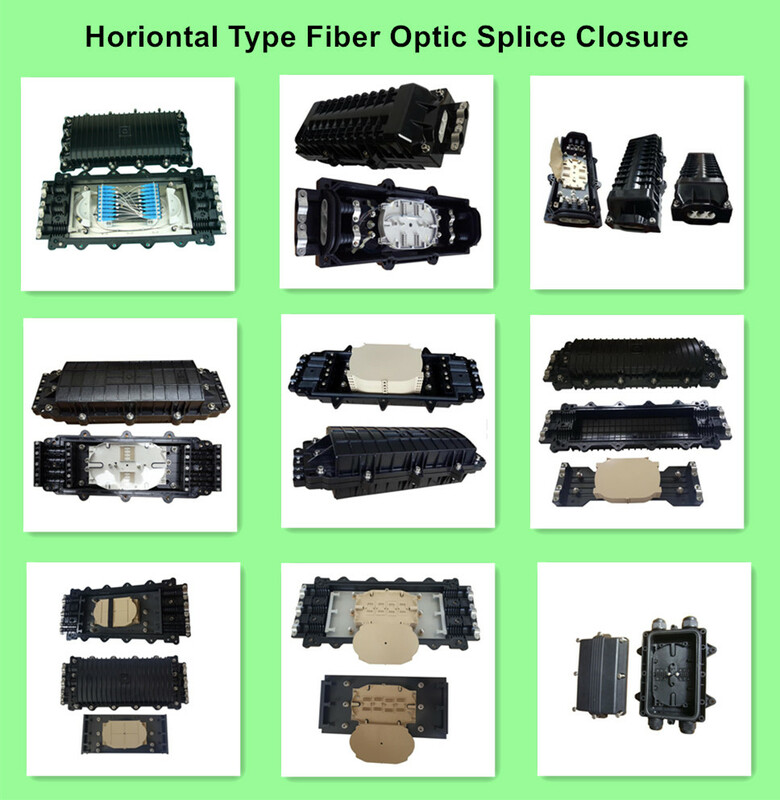 We are China Origin Factory of Splitter Fiber Optic Splice Closure. If you have any question, please feel free to contact us.